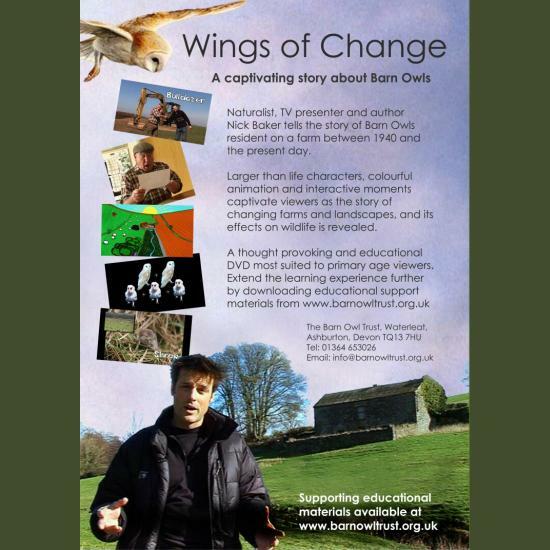 A captivating story about Barn Owls presented by naturalist and TV presenter, Nick Baker. 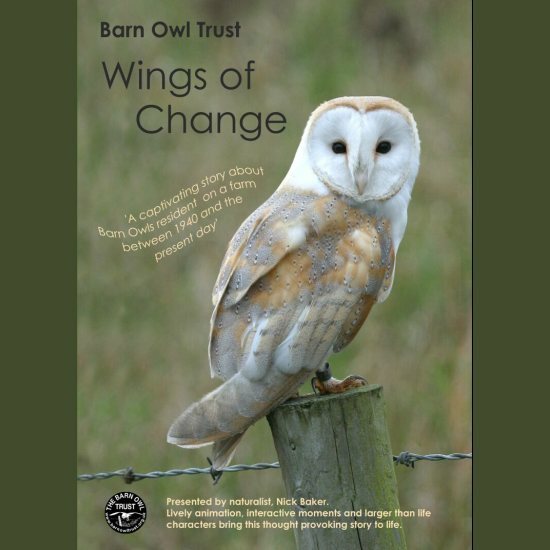 Nick tells the story of Barn Owls on a farm between 1940 and the present day. A thought provoking and educational DVD, ‘Wings of Change‘ is very accessible for primary school age children but suitable for all ages. Add a Schools Pack CD with over 30 PDFs for only £4! 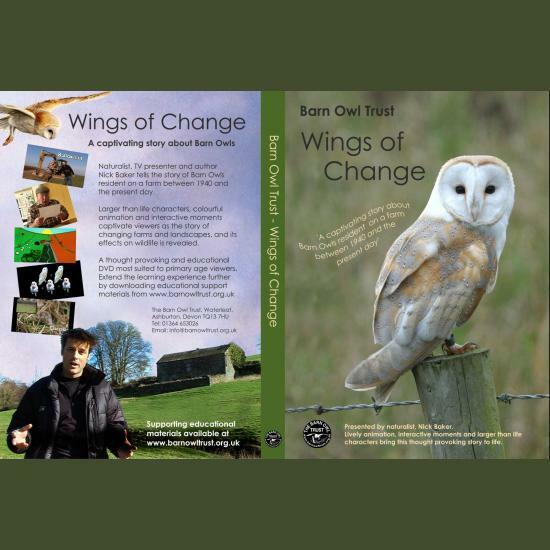 A fascinating story about Barn Owls told by well known naturalist and TV presenter Nick Baker. 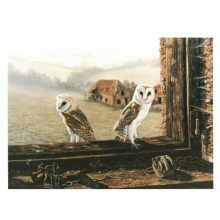 Nick tells the story of the lives of Barn Owls on an English farm between the 1940’s and the present day. A thought provoking and educational DVD most suited to primary school children but of interest to all ages. Lively, colourful animation, interactive moments and larger than life characters vividly bring to life the story of how changes in farming practices, and the pressures on farmers, have affected our landscape and the wildlife that lives there. The film ends with some ideas for ways we can all help our wild birds, animals and plants to survive and thrive in the countryside. 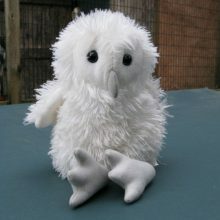 Barn Owl story DVD running time approximately 18 minutes. 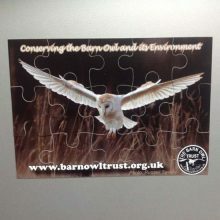 Develop your children’s environmental education further with our Barn Owl themed lesson plan ideas and worksheets. 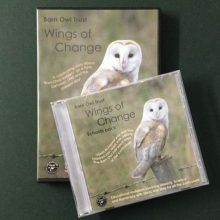 Add Barn Owl Schools Pack CD: For only £4 extra, you can save time by adding our CD of over 30 PDF files of information and worksheets for Primary school teachers, including literacy, science and numeracy. 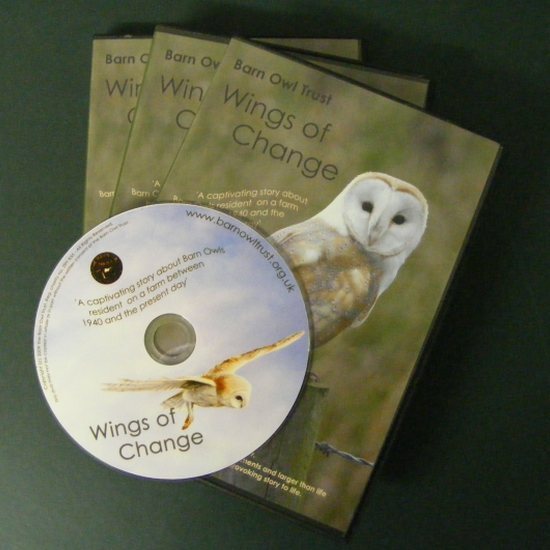 This Schools Pack is designed to extend the learning experience after watching our ‘Wings of Change’ DVD (or a School Visit in South West UK). All our Barn Owl educational materials are also available for free* download as PDFs: Download free* literacy worksheets for children.